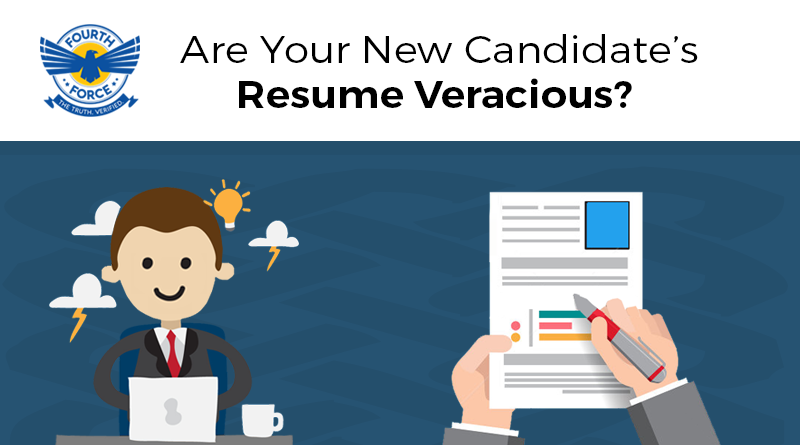 Are your new candidate’s resume veracious? Fourth Force comes to your Rescue. 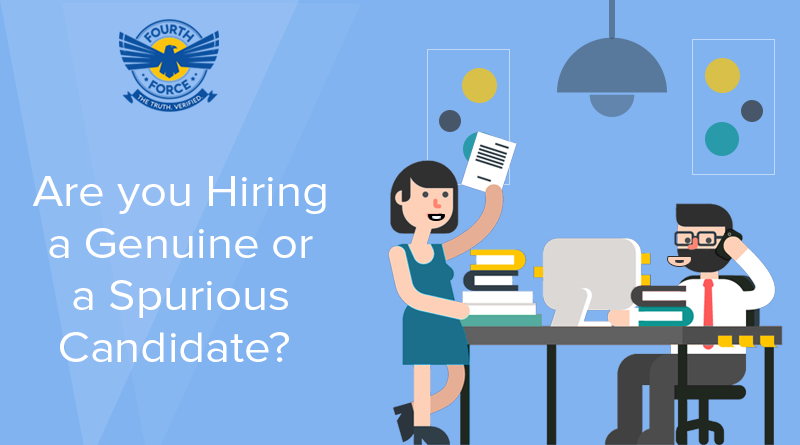 Are you hiring a genuine or a spurious candidate? Scrutinize them with Fourth Force. 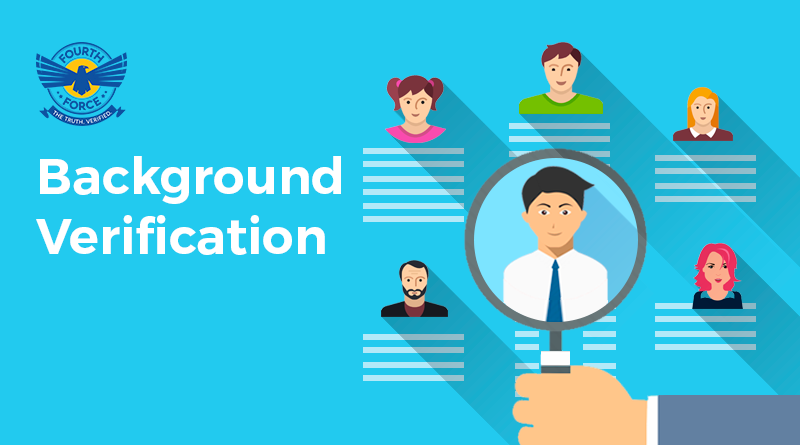 How Strictly Do Corporates and Organizations Follow Background Verification Checks?